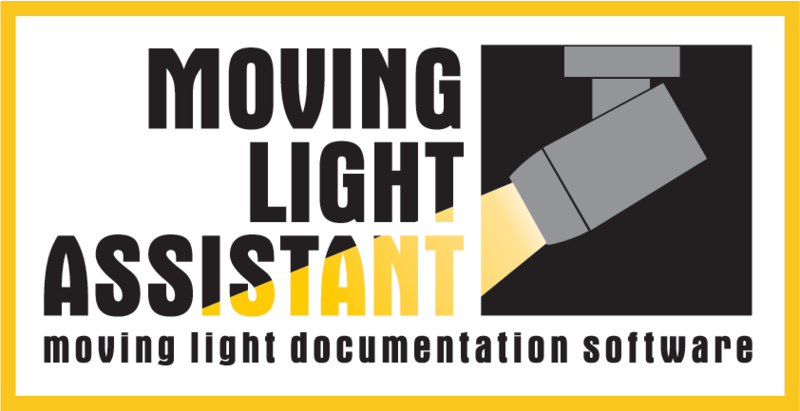 Moving Light Assistant v1.3 has now been released and is available for download from the Download page. Compatible with macOS Sierra. Application has been tested and work on macOS Sierra version 10.12.2. Image Capture and Canon camera control are working. Preset Documentation Improvements. Updates include the ability to delete multiple channel photos, display of the number of presets and channel focuses in the Preset List, new window splitters to allow the different areas to be resized, new Split Preset command to split the channels in a preset into a new preset, added ability to edit focus note and cue in the Fixture view and the photo zoom dialog is now detached and resizable. Cue List View. New tool buttons to show/hide part cues and to also show/hide photo annotations. Console Data Importing. Updates and improvements to console data importing. In many cases, imports will be faster. The PRG Vx76 xml import has been rewritten to handle very large XML files. OSC Communication using TCP. OSC communication can now be achieved using TCP as well as UDP. Easier Import from InqScribe & Reaper. Made it easier to import timecode data exported from inqScribe and Reaper applications. Improved Scripts – Updated scripts for automatic preset photo taking. There are new scripts for exporting timecode sequences for the grandMA2, Vx76 and Hog4. Latest Canon drivers for DSLR cameras. Read the release notes for a complete list if new features and improvements.